The mobile phone, already used by half of the earth’s population, will be the next generation ID. 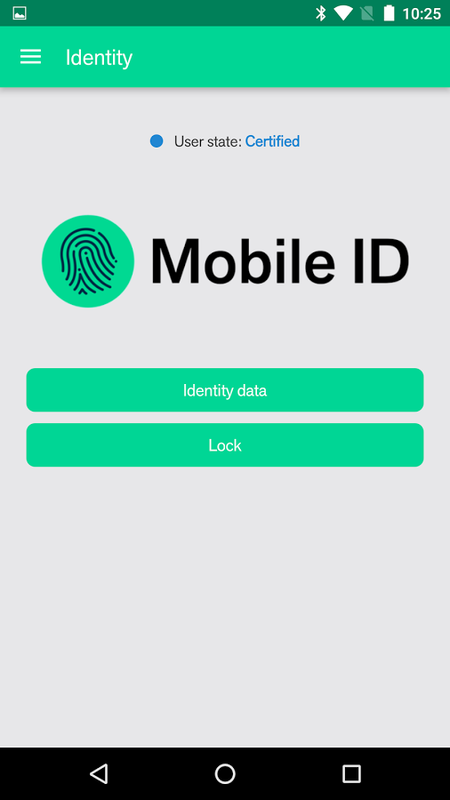 With the market-leading SIM-based Mobile ID solutions developed by SAVIS, the users can securely authenticate themselves and legally sign documents wherever needed, just by using their mobile phone and a simple PIN code. The two-factor, two-channel security solution works in every mobile phone, both simple ones and smartphones, with a SIM card inside. 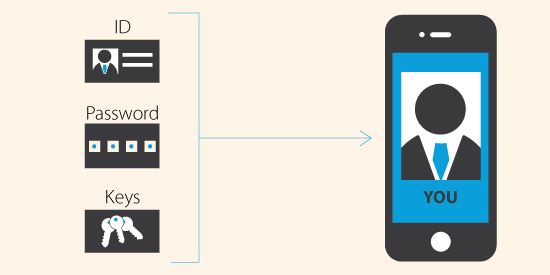 The new breed of Mobile ID replaces the need for a multitude of passwords and tokens. 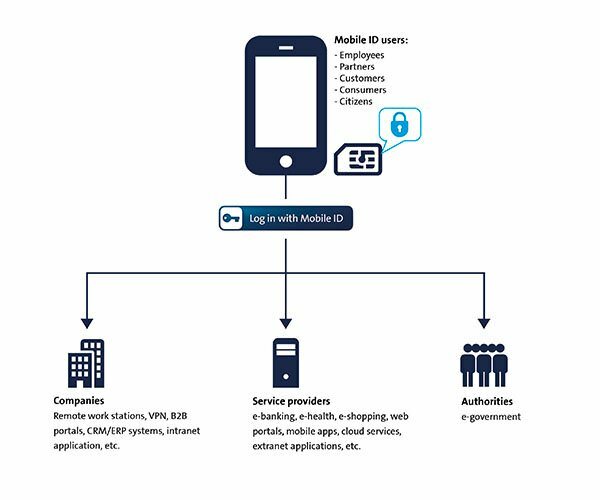 The Mobile ID solutions by SAVIS are typically deployed by mobile operators, banks and government organisations, offering the Mobile ID as a service to their customers. Activating Mobile ID is as easy as downloading an app and reading a QR code. From this moment on, the user can stop using their old authentication system. Integration is performed using current Web standards. Authentication and remote signing can be integrated via Web API. Mobile ID is also available in SDK format for integration in your app.